The art of using heat to merge metals together. 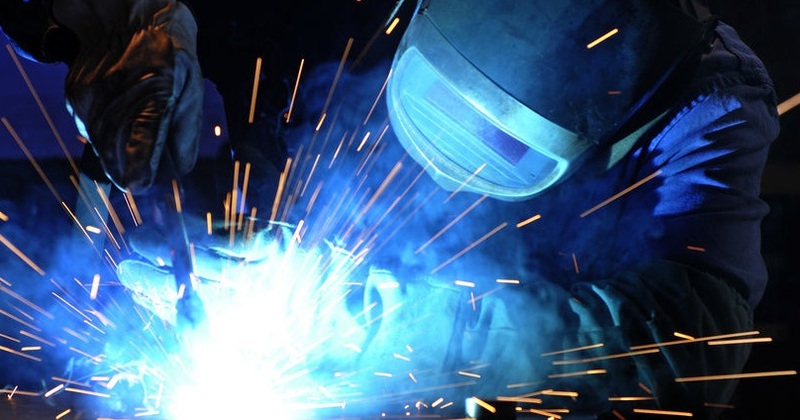 Employment for marine welders in that field offers fixing of facilities, constructions and structures built with steel using automatic or manual equipment with measuring instruments and hand tools. 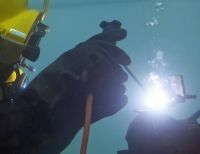 Shore-based workers may easily transform to marine welding by graduating the courses or trainings at colleges or other schools for mariners. Specialists are employed in dockyard, boatyard, shipyards or onboard merchant vessels. Hired crew members have to weld in all conditions with a good quality and professionalism! What is a marine welder salary? If you decide to become a seafarer as a marine welder your wages will begin from $20 or $25 per hour! This is an average salary. That is why seamen are with the high earnings and are professional seafarers in the maritime sector and industry. Marine welder start career in offshore or sea going sphere anytime! Great opportunities are waiting for experts! What you'll need to do and have is a minimum of experience to join, fabricate, surface and repair parts of iron. Observe all standard safety practices, maintain and complete all required records.